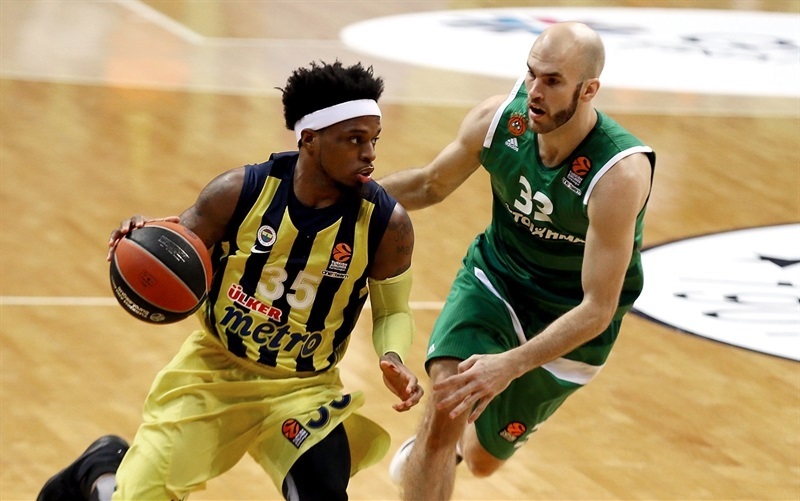 In a battle of Turkish Airlines EuroLeague giants, Fenerbahce Istanbul defeated Panathinaikos Athens 84-63 at home on Thursday. Both teams now have a 11-7 records in the EuroLeague Regular Season standings. 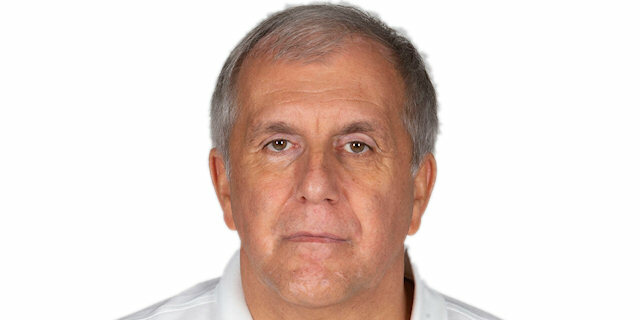 It was a special game for Fenerbahce head coach Zeljko Obradovic, who reached 100 EuroLeague games with the Turkish powerhouse against the team he led for 13 years, Panathinaikos, and won five EuroLeague titles with. 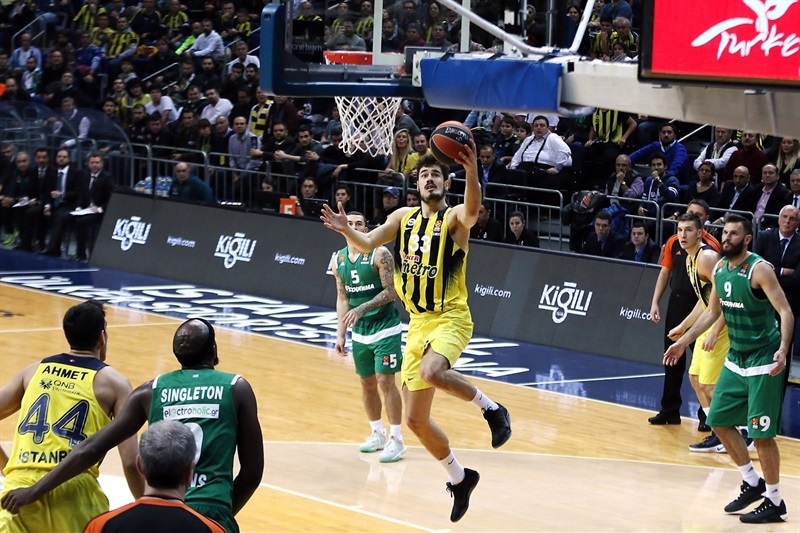 Luigi Datome led the winners with 16 points, Ahmet Duverioglu and Jan Vesely each scored 13, Kostas Sloukas added 12 and James Nunnally 10 for Fenerbahce. 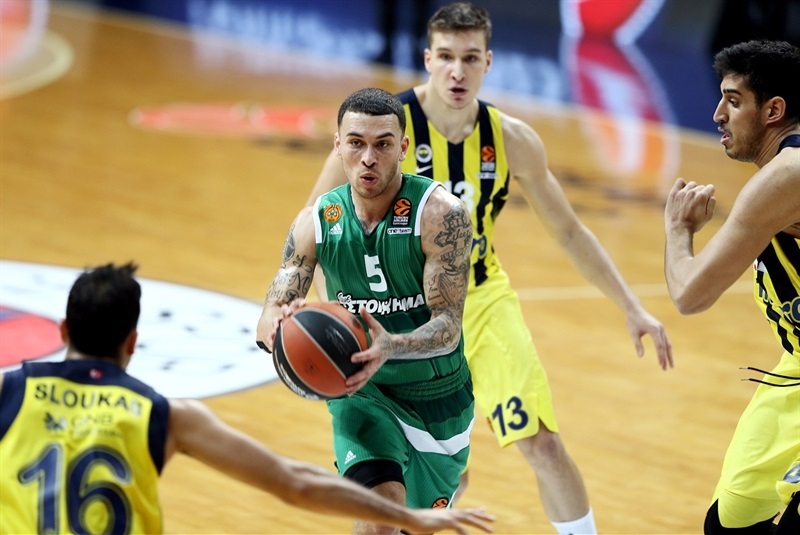 Mike James led Panathinaikos with 25 points on 7-of-8 two-point shooting. James Singleton added 13 and K.C. Rivers 11 for the visitors. 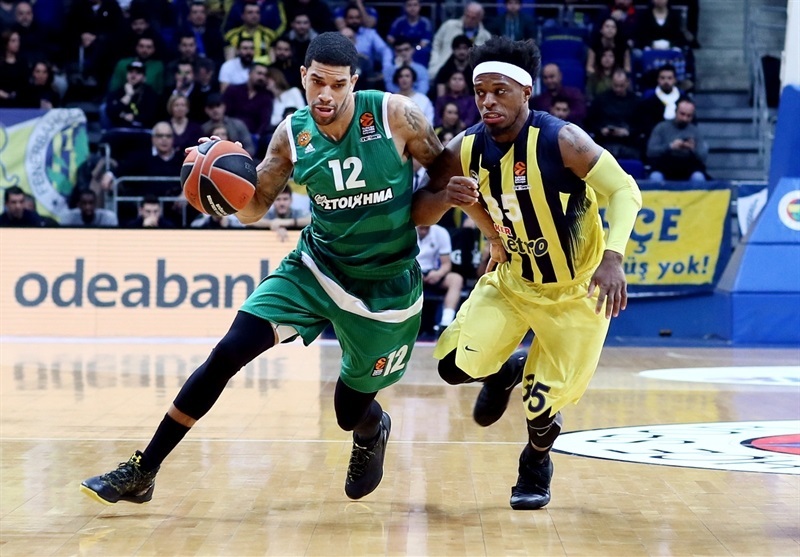 Fenerbahce had a very balanced first half, outrebounding Panathinaikos 16-8 and shooting well - 57.1% from two-point range, 45.5% from downtown - to get a 44-28 margin. 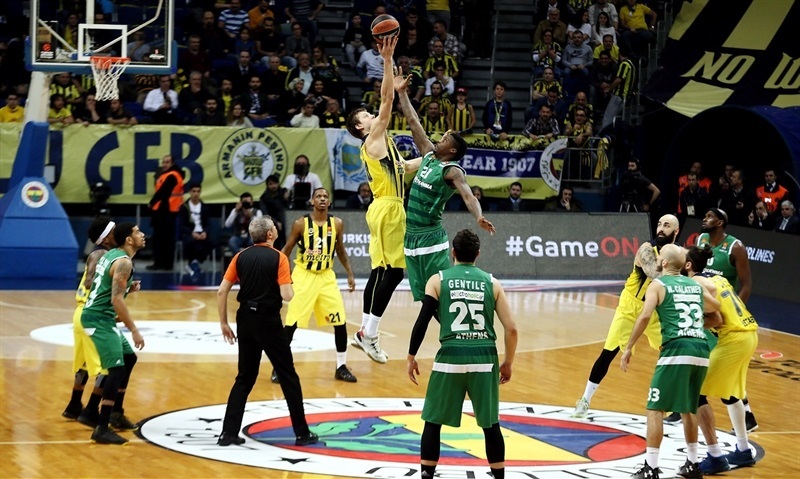 Nothing changed after the break, as Fenerbahce kept a double-digit margin all the way until the final buzzer. 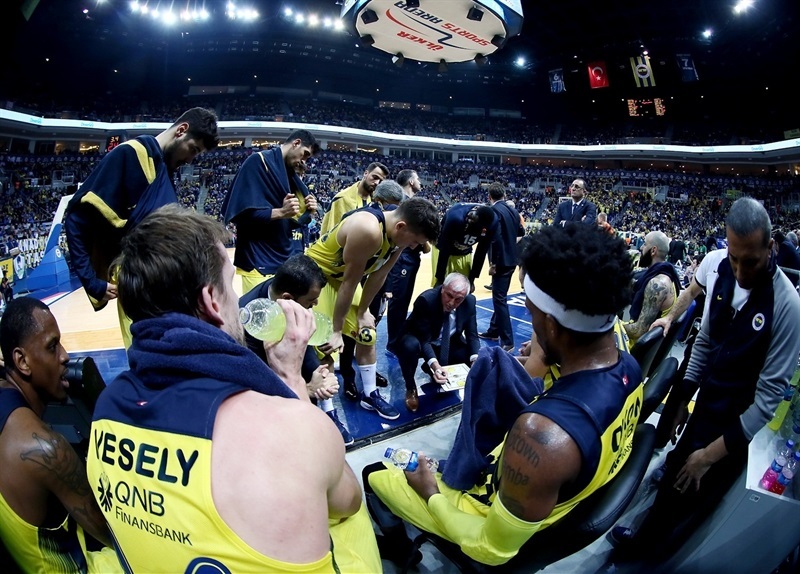 Vesely took over with an early one-handed slam and three-pointers by Nunnally and Datome got Fenerbahce going. 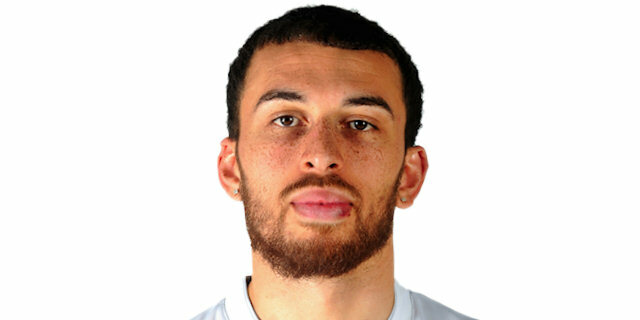 Singleton struck twice from downtown to keep Panathinaikos within 8-6. 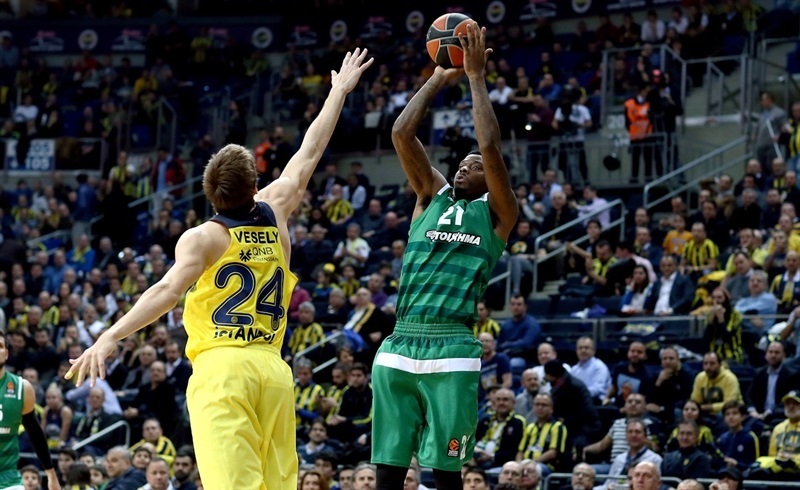 Vesely kept pushing Fenerbahce and back-to-back three-pointer by a red-hot Datome boosted the hosts' lead to 19-12. Singleton dunked and James Feldeine added a layup, but Vesely and Datome remained on fire, Bogdan Bogdanovic added free throws and a buzzer-beating basket by Duverioglu made it a double-digit game, 27-16, after 10 minutes. 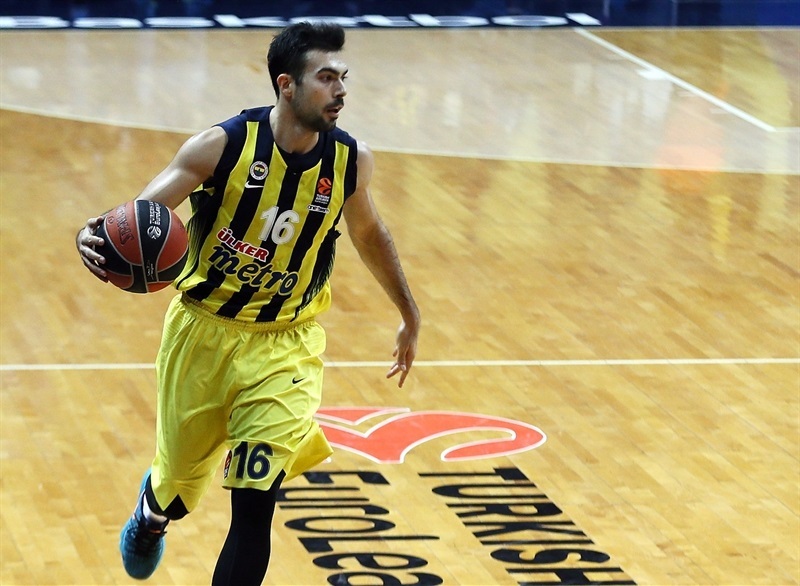 Sloukas buried a triple and Duverioglu soon added a dunk that capped a 13-0 run, giving Fenerbahce a 34-16 margin. Singleton and James brought Panathinaikos within 36-22, but a 6-0 run highlighted by Nunnally's dunk made it a 20-point game, 42-22. James followed a three-pointer with a jumper and a free throw by Singleton brought the Greens a bit closer, 44-28, at halftime. Bobby Dixon followed a triple with a driving layup right after the break, but James singlehandedly kept Panathinaikos within 49-33. Vesely scored down low and fed Nunnally for a three-pointer, which prompted the visitors to call timeout at 54-33. 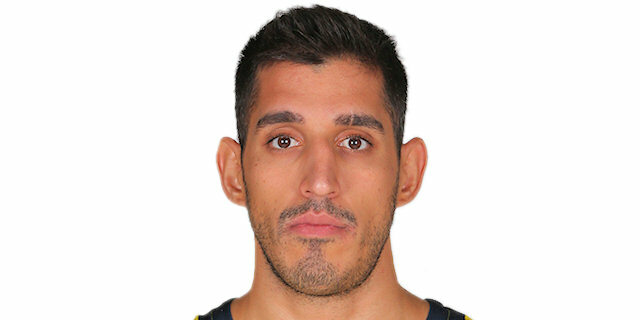 An unstoppable James scored again and added a fast break slam, but Nikola Kalinic and Duverioglu kept Fenerbahce in charge at 60-45 through three quarters. 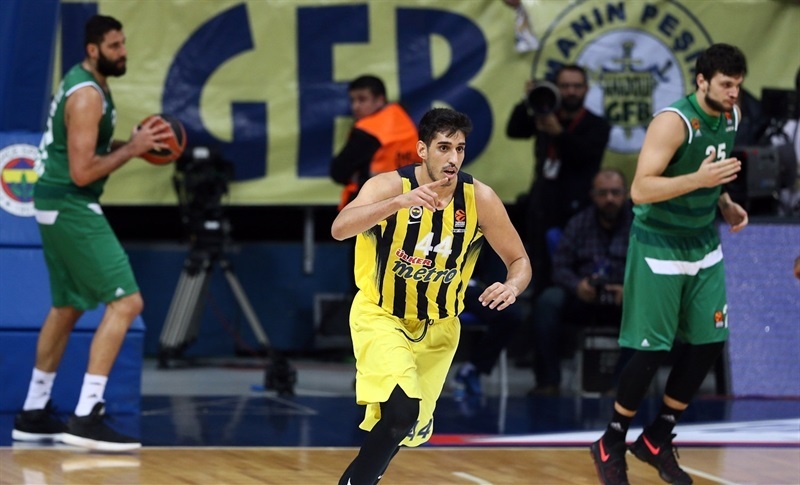 Duverioglu stepped up for the hosts early in the fourth quarter and his jump hook restored a 20-point Fenerbahce lead. Bogdanovic capped a 10-0 run with a layup to seal the outcome at 70-45. 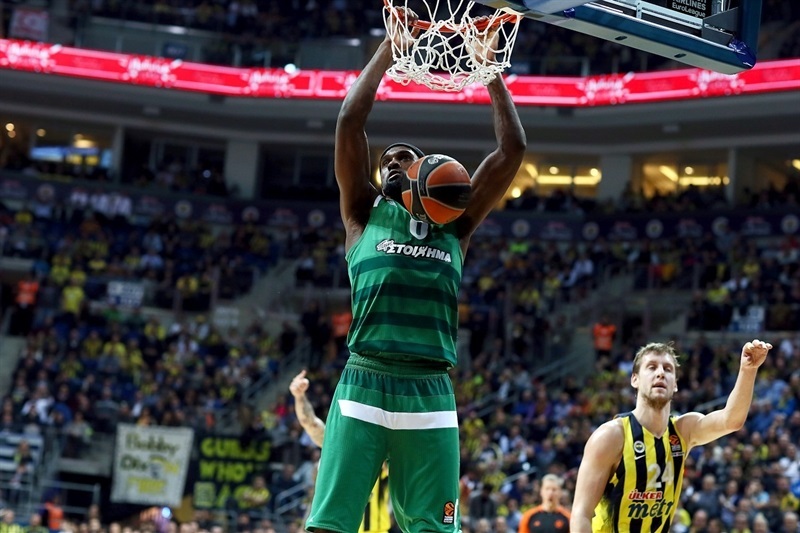 Panathinaikos kept trying, but Fenerbahce cruised to a well-deserved win. 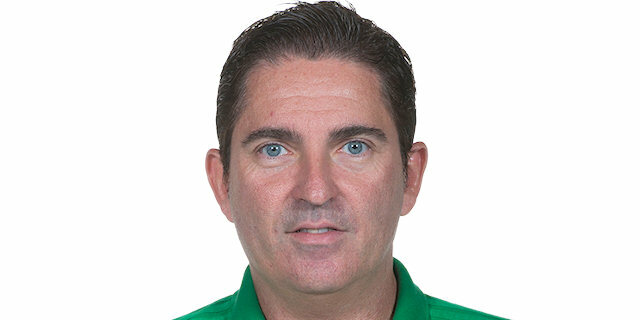 "It is a very important victory for us against an excellent team. I believe they were a little bit tired because last Monday, they played a big derby against Olympiacos. The key was to be aggressive on defense and move the ball on offense. I believe that we played a very, very good game. Ahmet [Duverioglu] played an excellent game. He helped the team a lot. I trust him and he works very hard - and because of this, he will have more and more opportunities." "First of all, congratulations to Fenerbahce for this win. 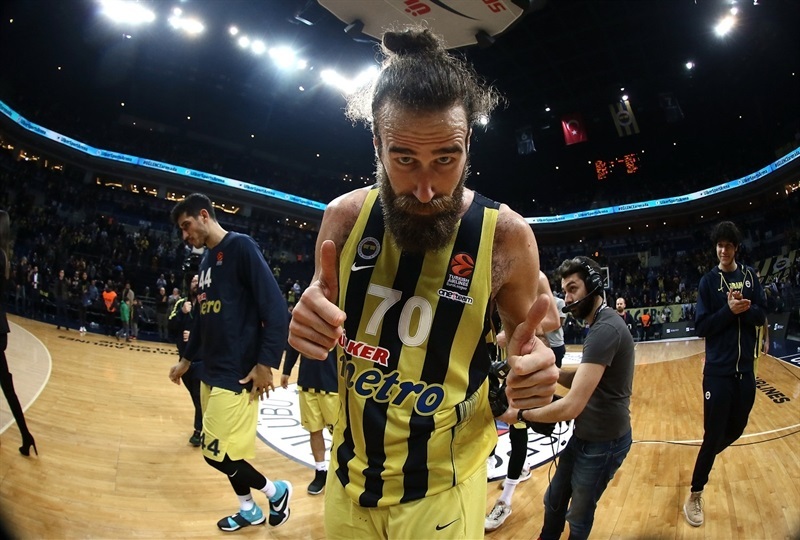 I think it was a game without history because it was very clear that Fener played much better than us. We played more or less seven minutes at the beginning, but then we stopped playing smart, we stopped playing well on defense, we stopped playing well on offense. At the end of the first quarter and the second quarter I think that we lost the game. We tried to react, we tried to fight but Fener controlled the game in all the situations and it was impossible to change the game. " "First of all, I want to thank our fans for the atmosphere here, everyone who supported us. We really had an awesome atmosphere and awesome fans. I want to thank my team, first of all, to help my play. I did what Coach wants from me: fight. I came in ready to do my job, tried to play good defense and that's all. I tried to help my team."